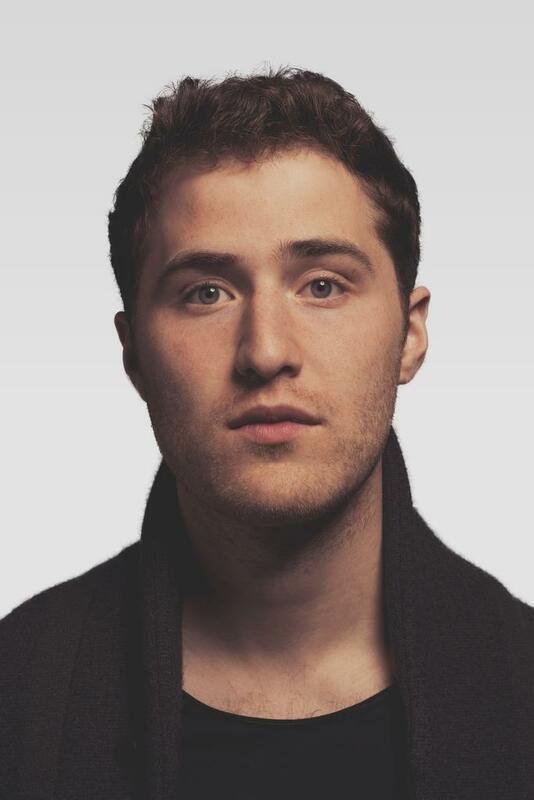 Mike Posner’s single ‘I Took A Pill In Ibiza’ is enjoying a bit of a renaissance at the moment, moving up charts across the planet. Originally released in acoustic pop style last year on his ‘The Truth’ EP, the song was given a little lick of paint by Norwegian production duo SeeB and it’s this version that has seen it really begin to hit its strides. It’s doing so well, in fact, that Mike has taken to dropping a video for it. Proceedings kick off in the bathroom where our singer has said pill in hand. He takes it and then gets a pretty big head about doing so. His facial expression during ensuing time in the club is a little creepy, it has to be said, but the song serves as a bit of a warning (albeit from a position of experience) as to the dangers of those little pills when it comes to making informed and intelligent decisions in day to day life. That said, the song’s hella addictive.